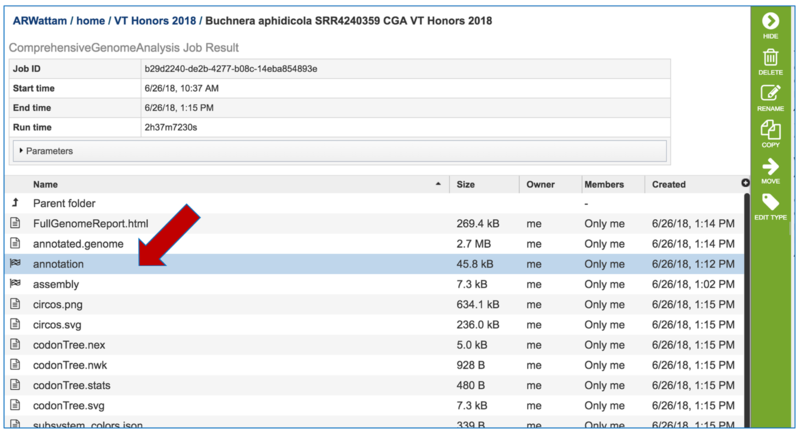 There are a variety of programs that can be used to assemble the reads that are produced from sequencing machines into contigs or chromosomes, but these can require an advanced programming ability that research biologists are sometimes lacking. 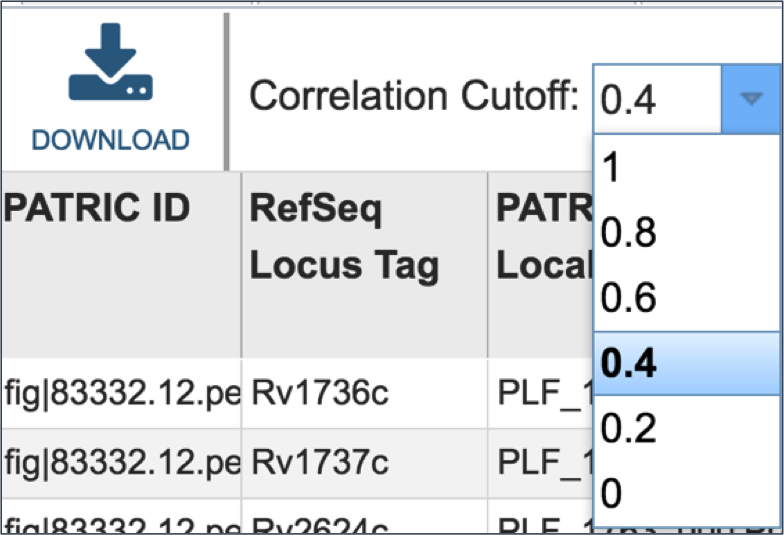 To meet this need PATRIC allows researchers to assemble short reads that are single or paired (typically from Illumina machines), and also long reads from PacBio or Nanopore  machines. 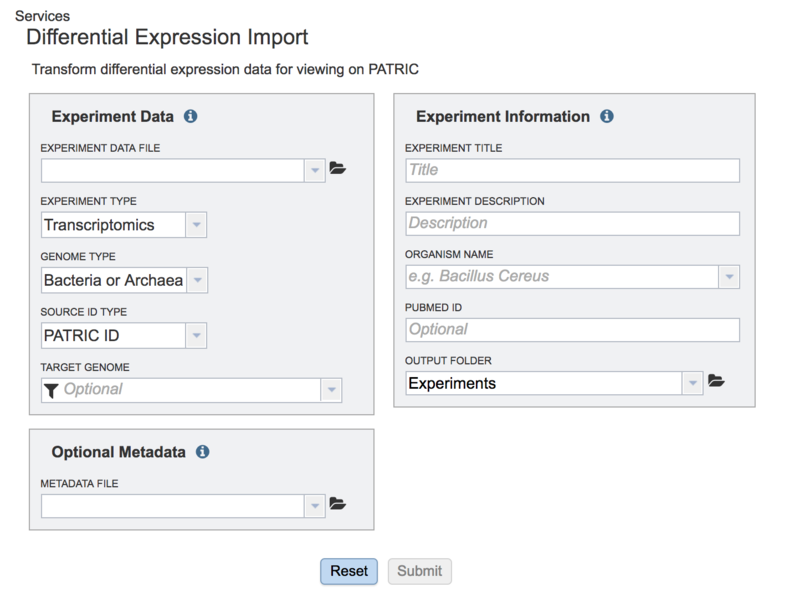 PATRIC provides several assembly tools and pipelines, the results of which are downloaded into a researcher’s private workspace. Below is the methodology showing the assembly for single reads using the default assembly method. Many paired read libraries are given as file pairs, with each file containing half of each read pair. Paired read files are expected to be sorted in such a way that each read in a pair occurs in the same Nth position as its mate in their respective files. 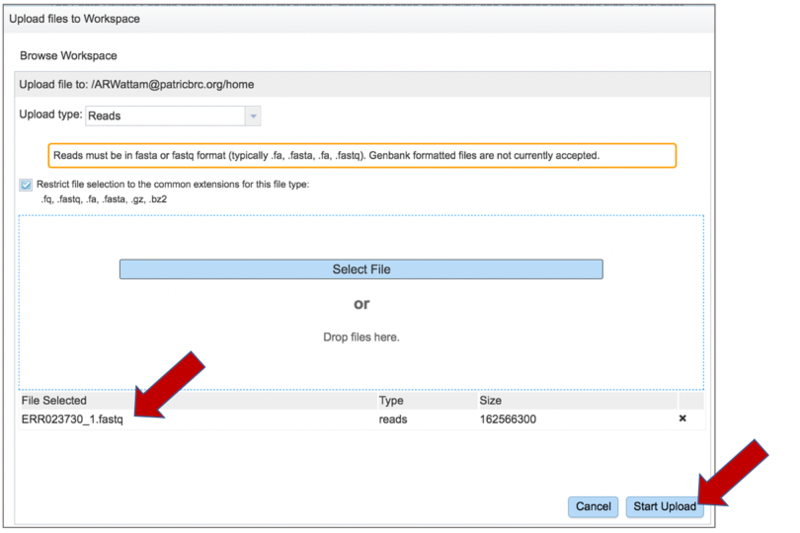 These files are specified as READ FILE 1 and READ FILE 2. 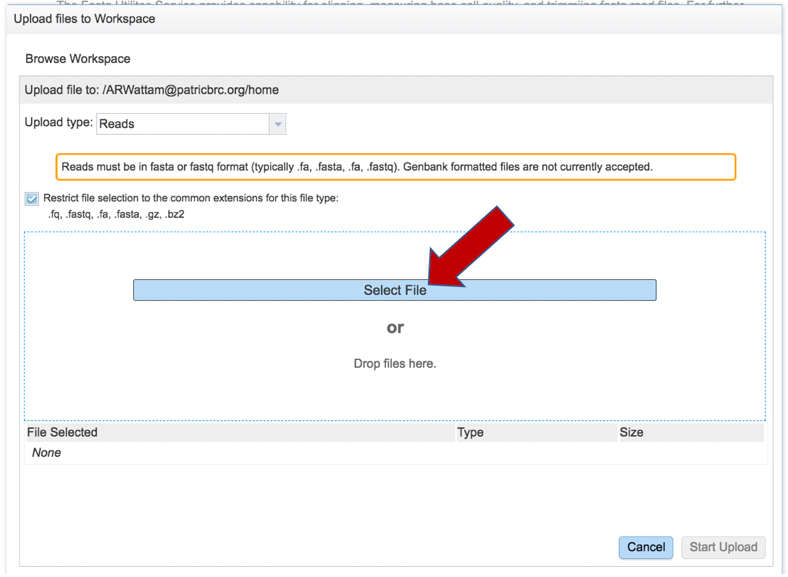 For a given file pair, the selection of which file is READ 1 and which is READ 2 does not matter. Two examples of paired read libraries can be found in the public PATRIC workspaces. 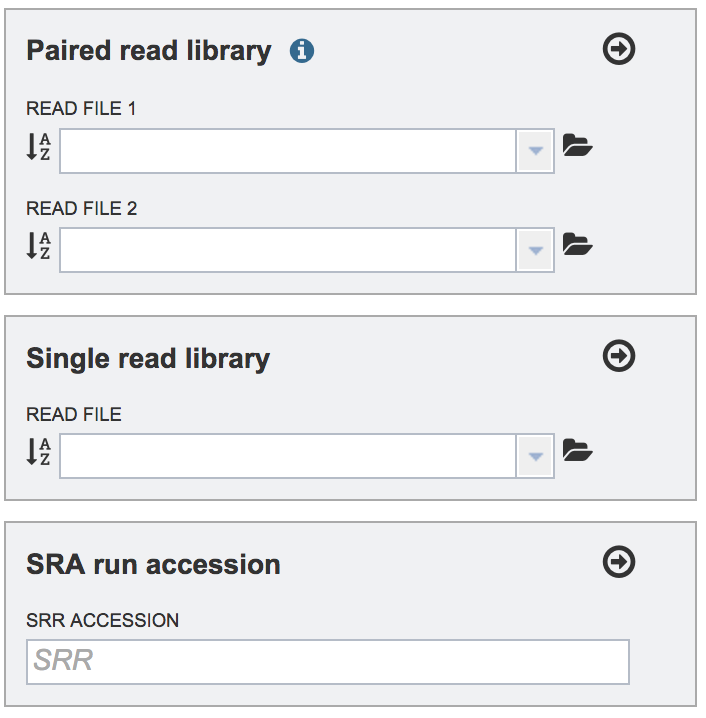 Each pair of read files in this workspace is grouped with a job showing the results of the assembly. 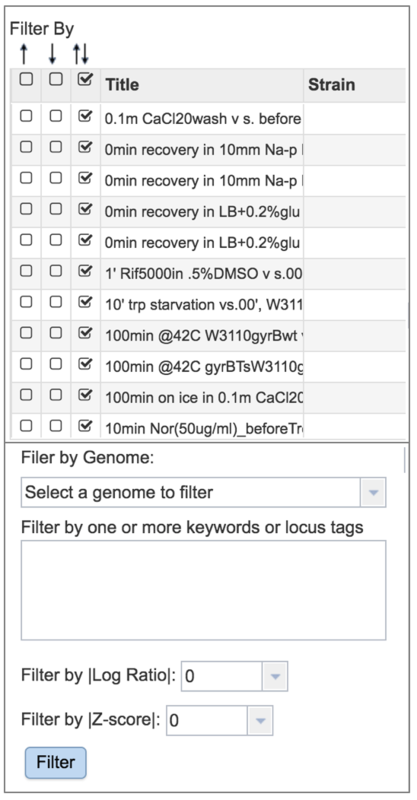 Clicking on Advanced extends the box, allowing researchers to adjust the parameters. Step 5 Specific information on the Advanced parameters are as follows. File 1 Interleaved: Some paired libraries are available in a single file where each read in a pair occurs in succession. To specify such a file set this parameter to ‘True’. Mean Insert Size: This refers to the mean insert size between paired reads. If you have this information you may provide it. If not the assembly algorithm will make an attempt to determine this value. Std. 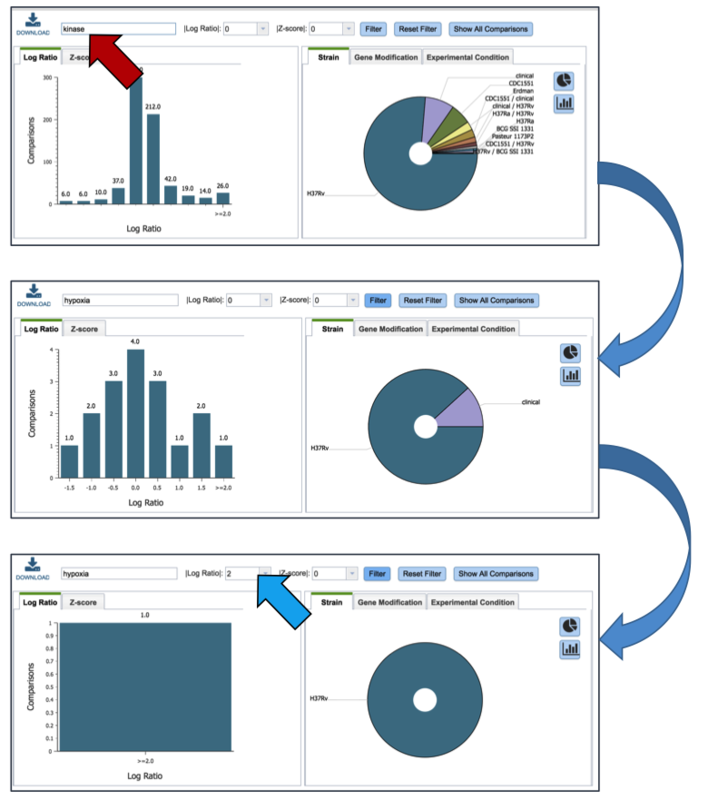 Insert Size: This refers to the standard deviation of the insert size between paired reads. If you have this information you may provide it. If not the assembly algorithm will make an attempt to determine this value. Mate Paired: Defines the orientation of read pairs. Setting Mate Paired to true indicates that the sequencing direction of the two reads in each pair is outward facing. 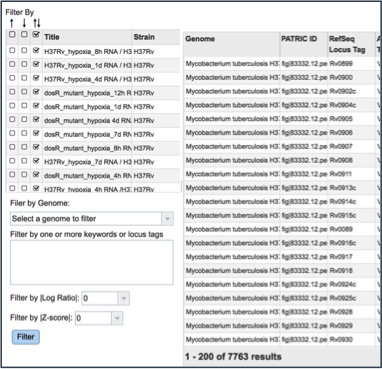 Platform: The sequencing platform used for each library. 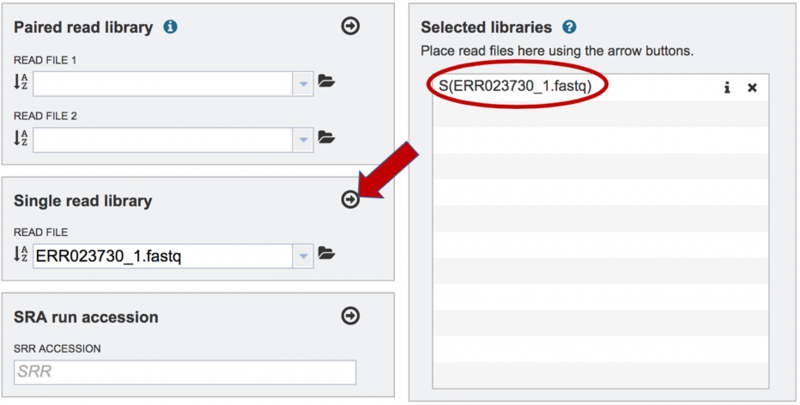 To upload a fastq file that contains single reads, locate the box called Single read library. A description and diagram of the different assembly strategies is provided below. The auto assembly strategy runs BayesHammer  on short reads, followed by three assembly strategies that include Velvet , IDBA  and Spades , each of which is given an assembly score by ARAST, an in-house script. The fast assembly strategy runs MEGAHIT  and Velvet, with each assembly given a score determined by ARAST. Plasmid runs BayesHammer on reads and assembles with plasmidSPAdes . The smart strategy can be used for long or short reads. The strategy for short reads when using smart involves running BayesHammer on reads, KmerGenie  to choose hash-length for Velvet, followed by the same assembly strategy using Velvet , IDBA  and Spades . 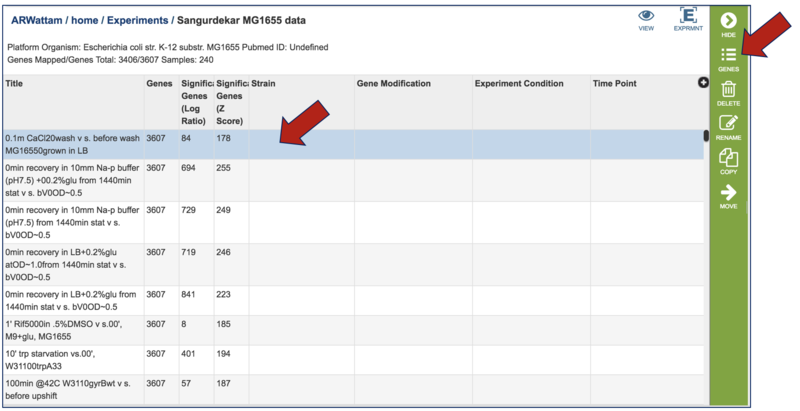 Assemblies are sorted with an ALE score  and the two best assemblies are merged using GAM-NGS . To submit the job, click on the Assemble button. If the job was submitted successfully, a message will appear that indicates that the job has entered the assembly queue. To check the status of the assembly job, click on the Jobs indicator at the bottom of the PATRIC page. 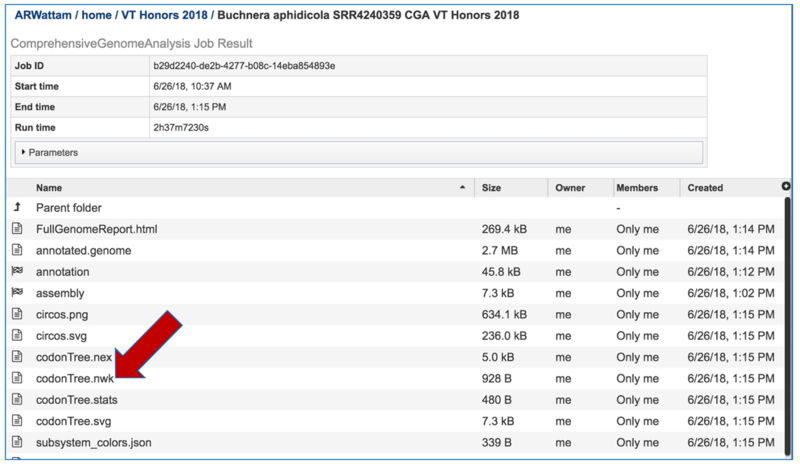 Clicking on Jobs opens the Jobs Status page, where researchers can see the progression of the assembly job as well as the status of all the previous service jobs that have been submitted. Branton, D., et al., The potential and challenges of nanopore sequencing. Nature biotechnology, 2008. 26(10): p. 1146-1153. Nikolenko, S.I., A.I. Korobeynikov, and M.A. Alekseyev, BayesHammer: Bayesian clustering for error correction in single-cell sequencing. 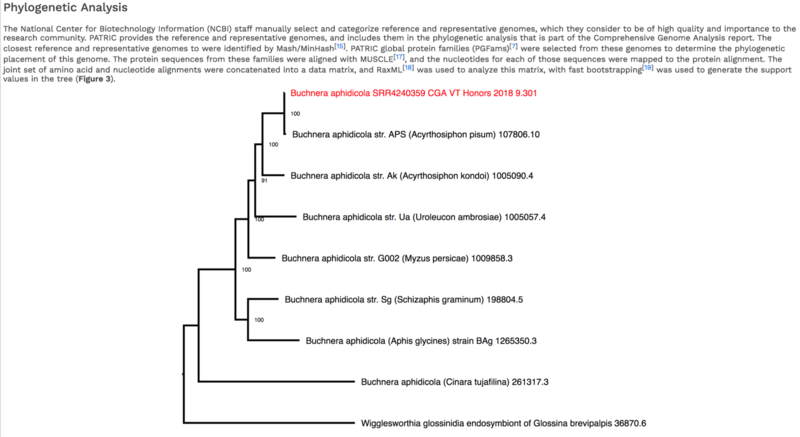 BMC genomics, 2013. 14(1): p. 1. Peng, Y., et al. IDBA: a practical iterative de Bruijn graph de novo assembler. in Research in Computational Molecular Biology. 2010. Springer. Bankevich, A., et al., SPAdes: a new genome assembly algorithm and its applications to single-cell sequencing. Journal of Computational Biology, 2012. 19(5): p. 455-477. 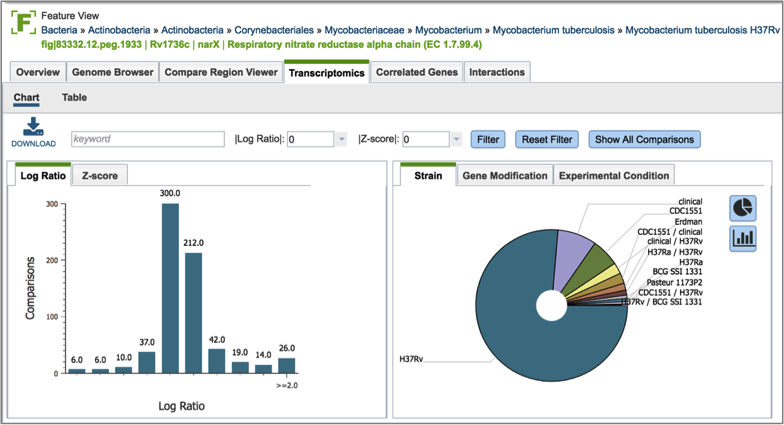 Li, D., et al., MEGAHIT: an ultra-fast single-node solution for large and complex metagenomics assembly via succinct de Bruijn graph. Bioinformatics, 2015: p. btv033. 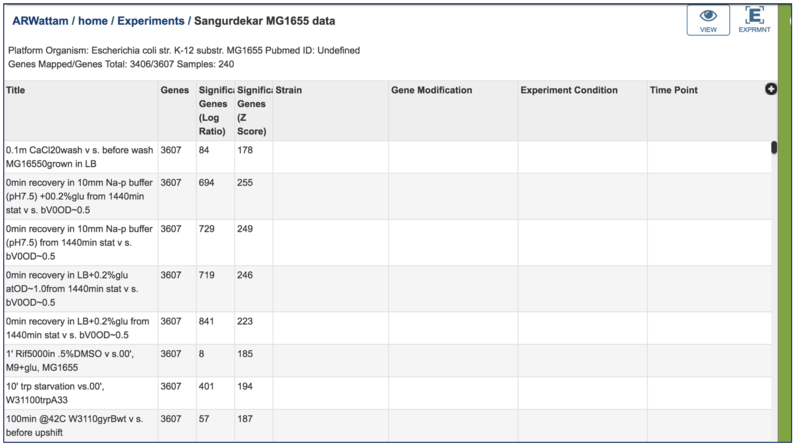 Antipov D, Hartwick N, Shen M, Raiko M, Lapidus A, Pevzner PA. 2016. plasmidSPAdes: assembling plasmids from whole genome sequencing data. Bioinformatics32(22):3390-3397. Clark, S.C., et al., ALE: a generic assembly likelihood evaluation framework for assessing the accuracy of genome and metagenome assemblies. 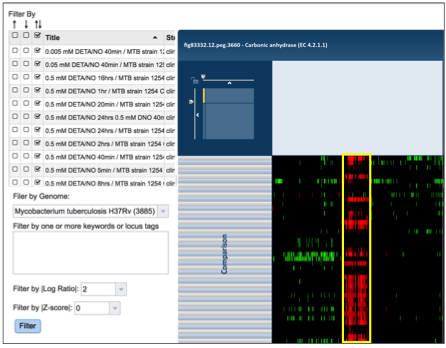 Bioinformatics, 2013: p. bts723. 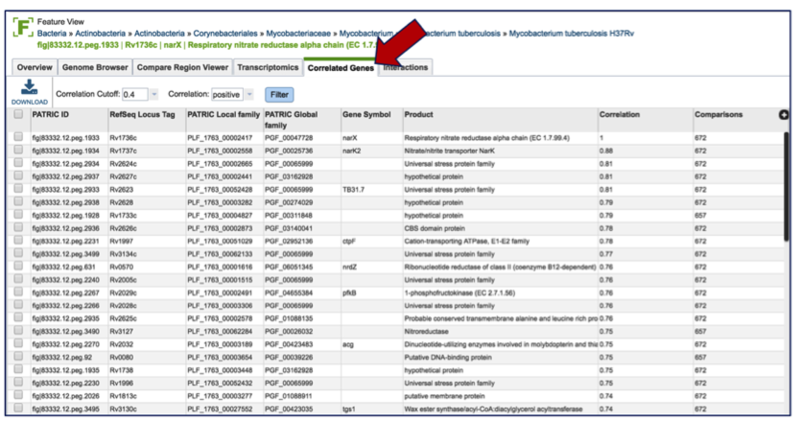 Vicedomini, R., et al., GAM-NGS: genomic assemblies merger for next generation sequencing. 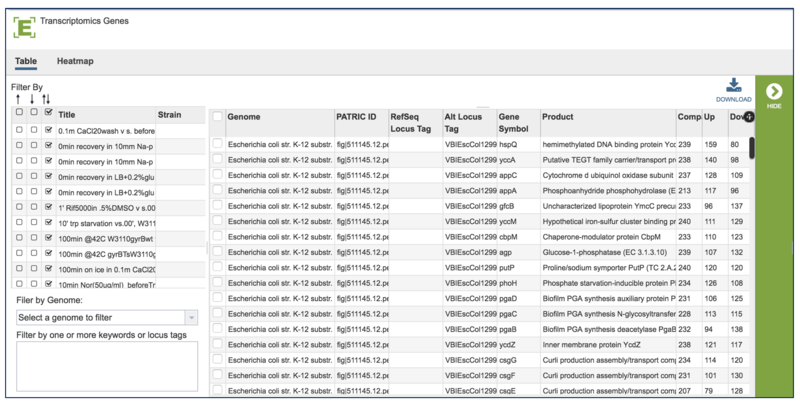 BMC bioinformatics, 2013. 14(7): p. 1. Li, H., Minimap and miniasm: fast mapping and de novo assembly for noisy long sequences. arXiv preprint arXiv:1512.01801, 2015. 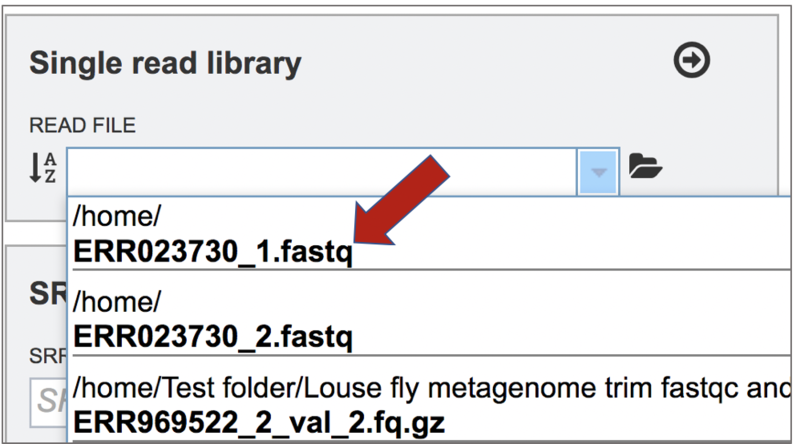 Gurevich, A., et al., QUAST: quality assessment tool for genome assemblies. 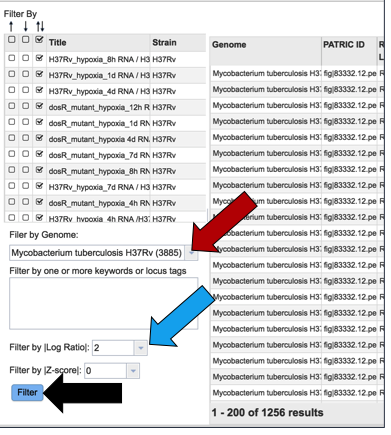 Bioinformatics, 2013. 29(8): p. 1072-1075.